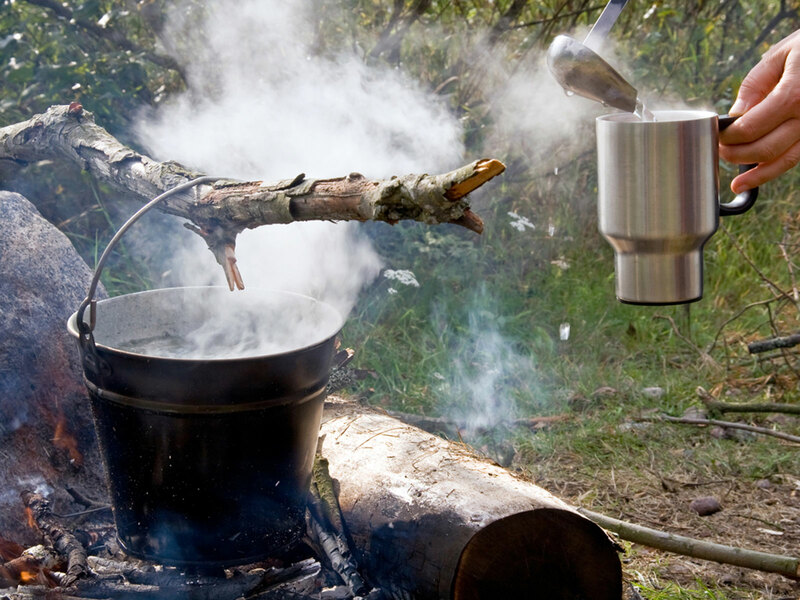 Our bushcraft experience is like no other. 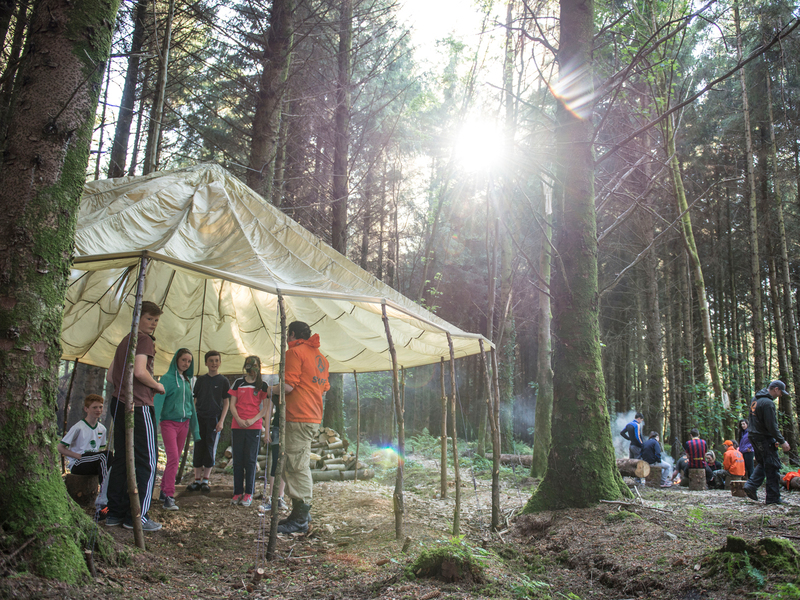 Adults and children alike are given the chance to get back to nature deep in the forest. 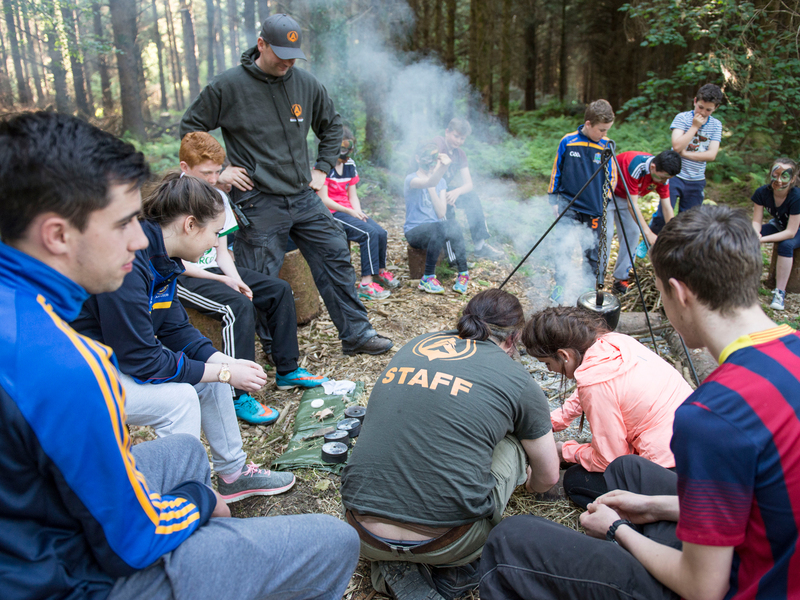 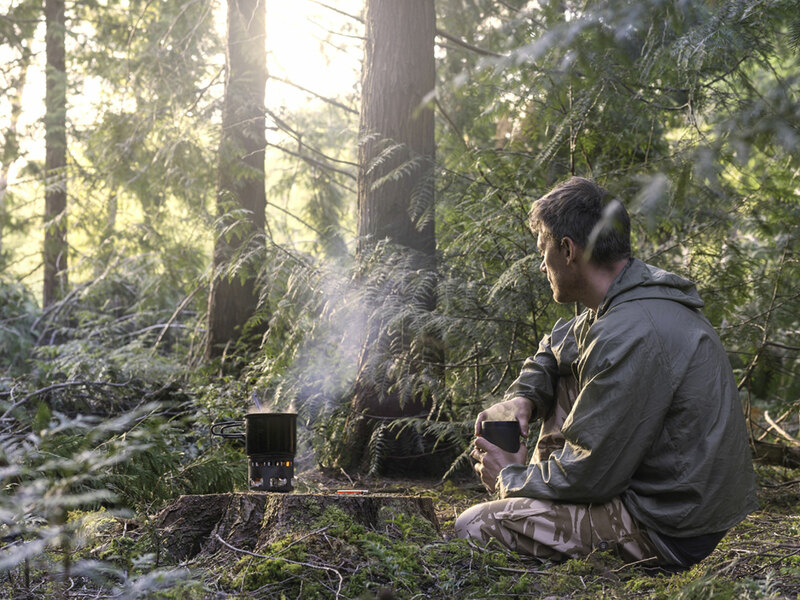 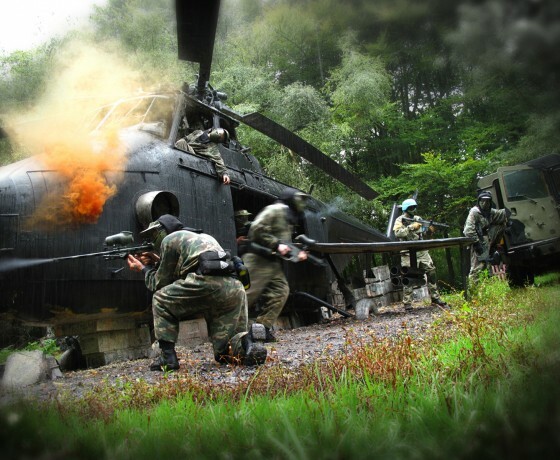 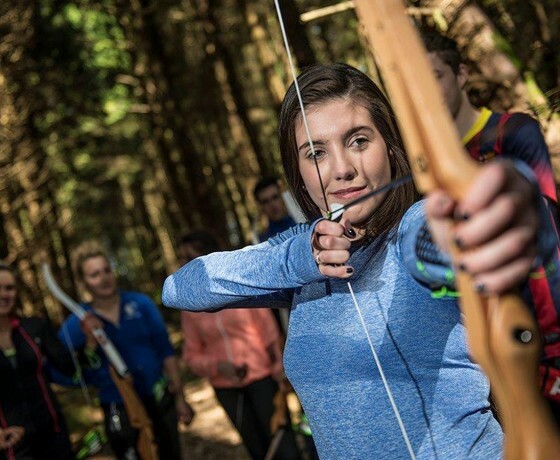 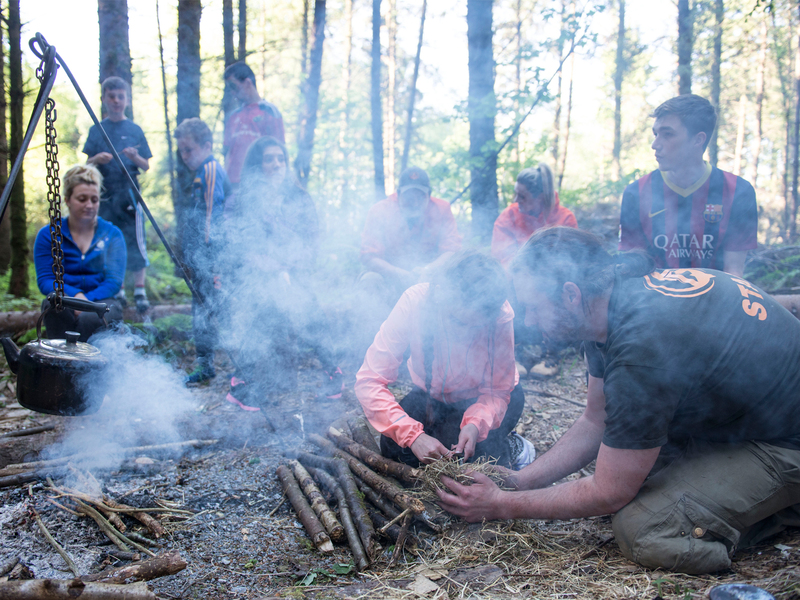 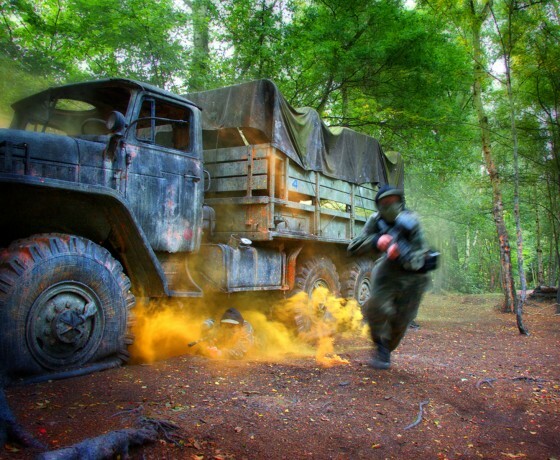 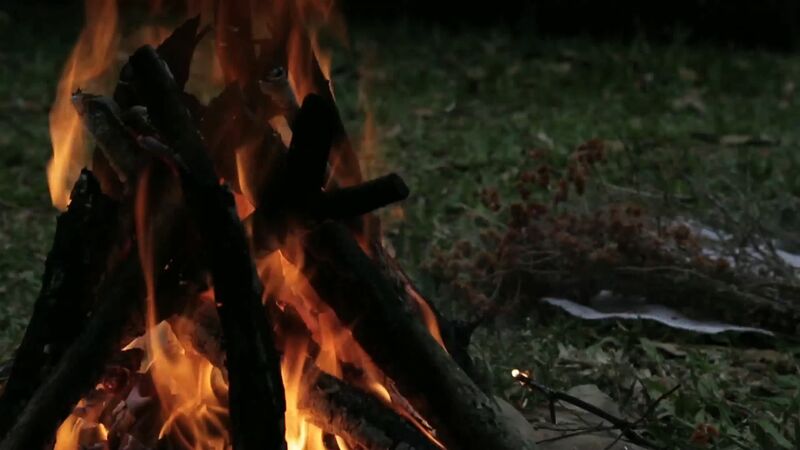 Our expert bushcraft instructors will teach you the ancient outdoor skills of shelter building, fire lighting and water retrieval and purification, along with basic survival techniques. 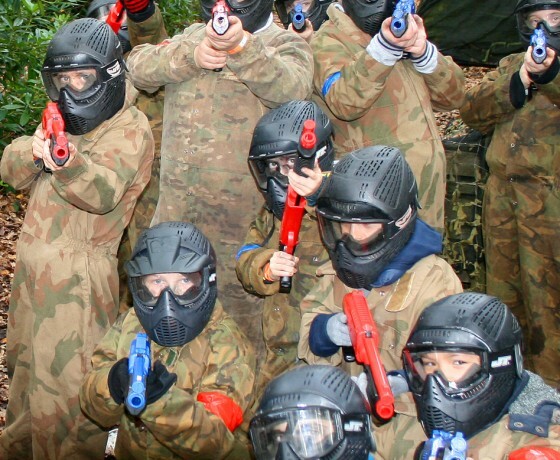 Great for school and corporate groups.